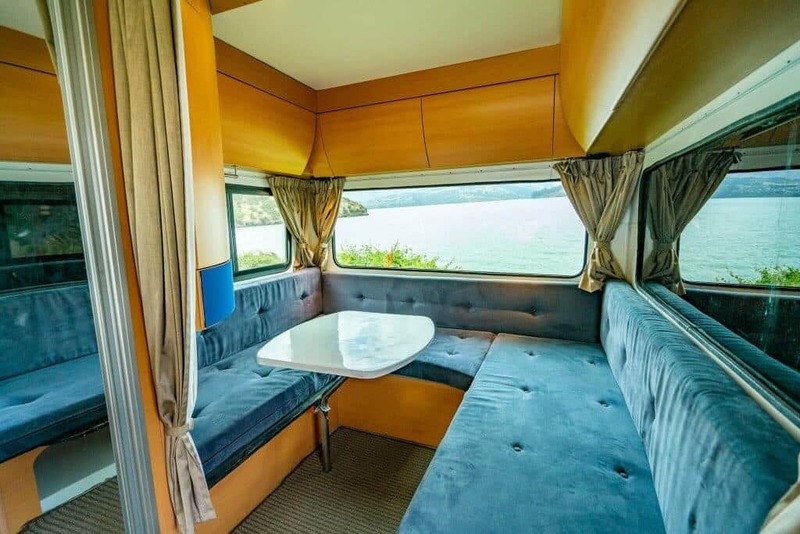 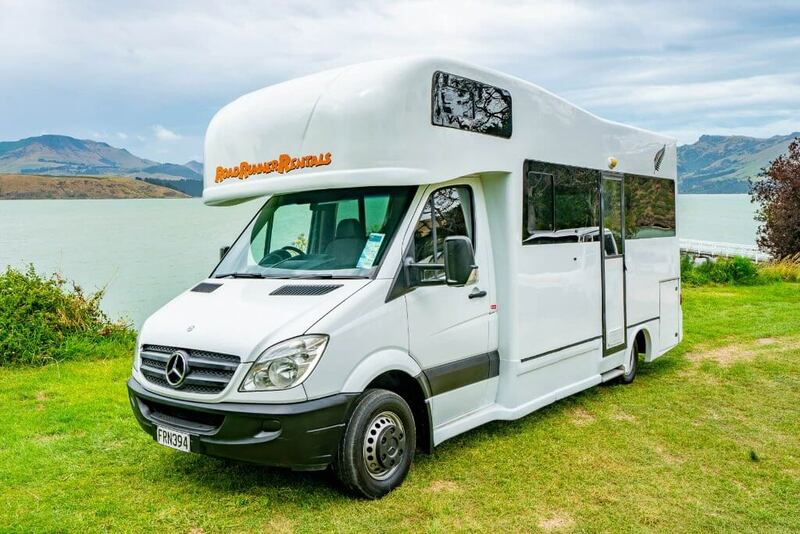 Our Explorer 6 Berth Motorhome is a great way for a family or group of friends to explore New Zealand. 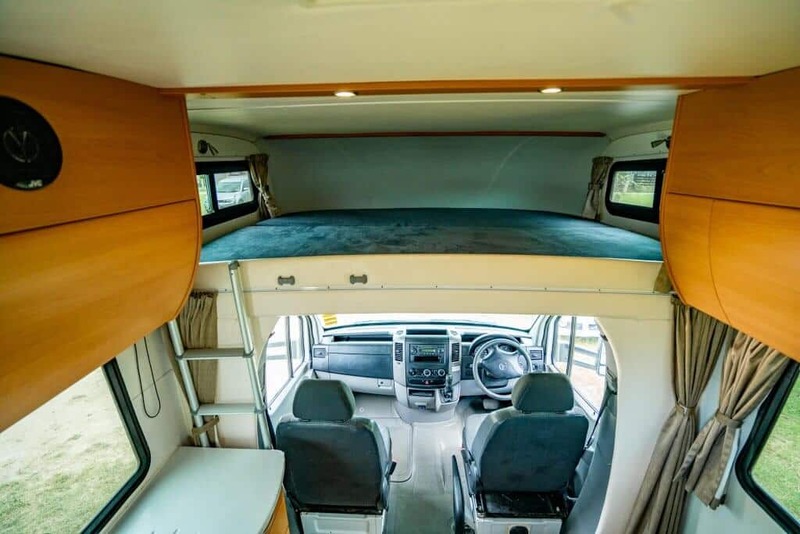 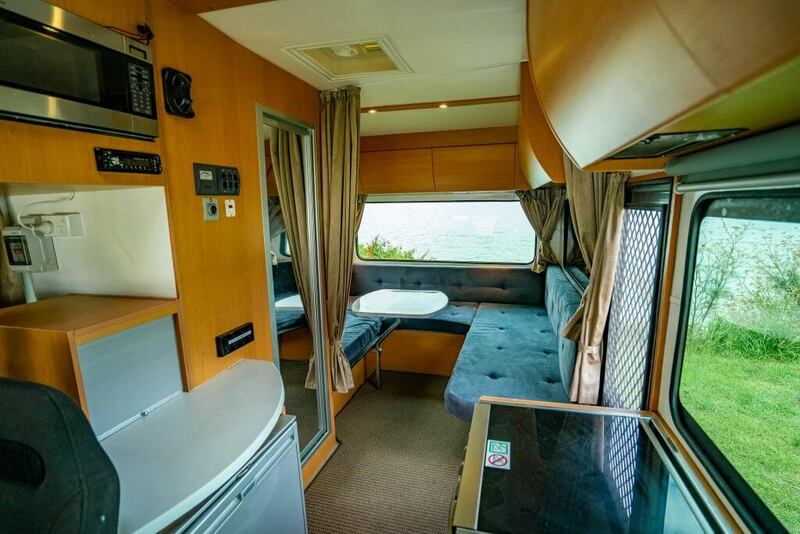 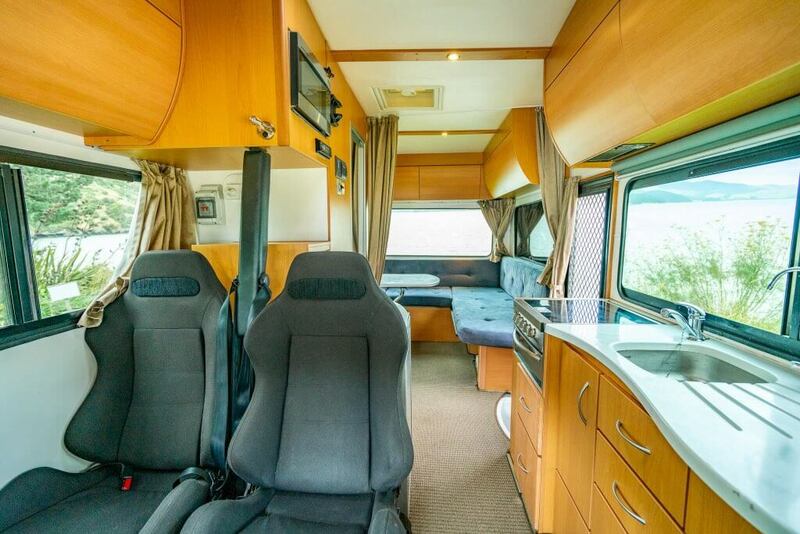 It has all the comforts of home and is extra spacious with three double beds. 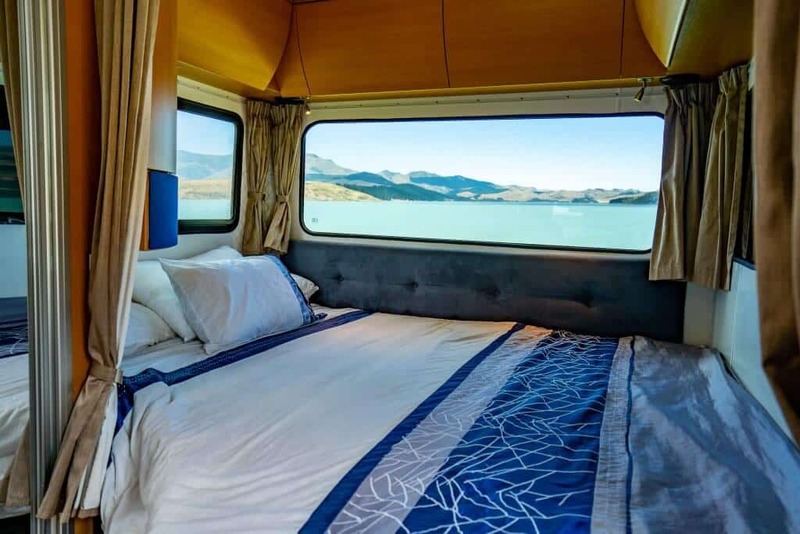 Imagine waking up overlooking a beautiful beach, or with spectacular mountain views as your backdrop. 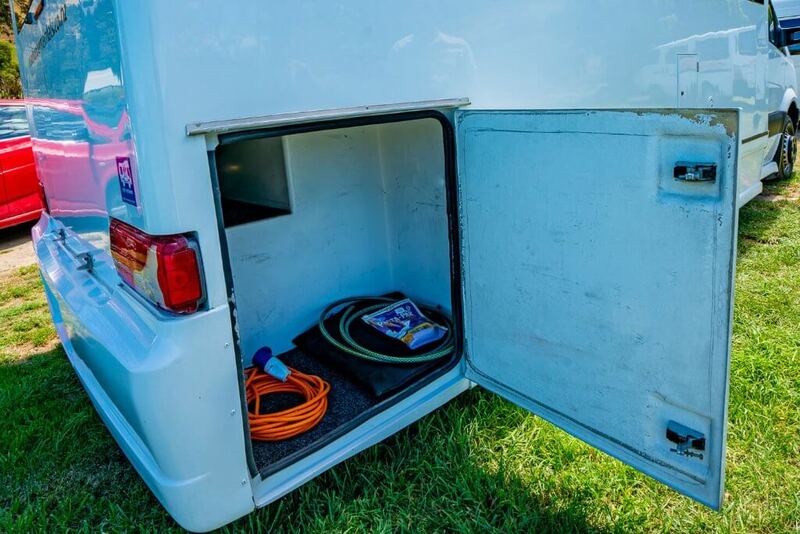 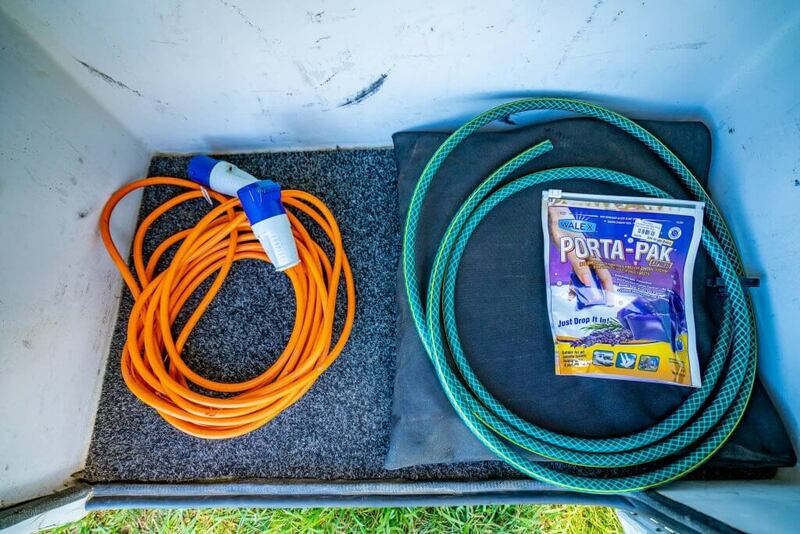 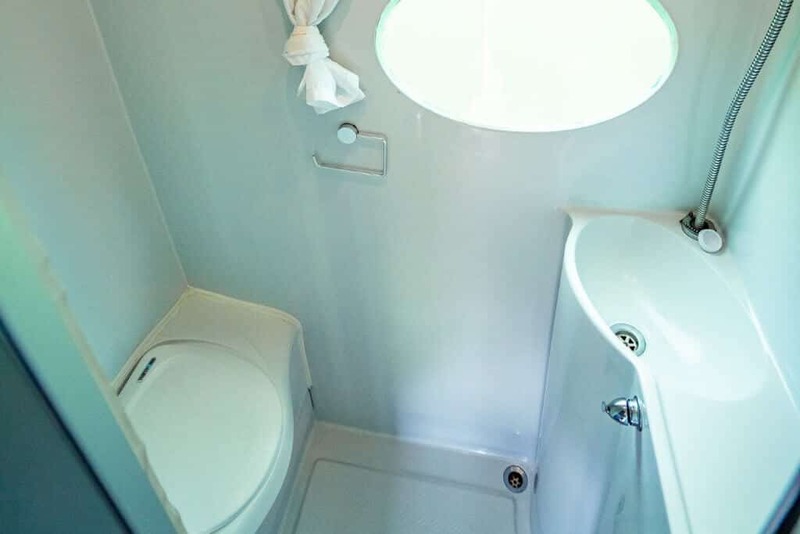 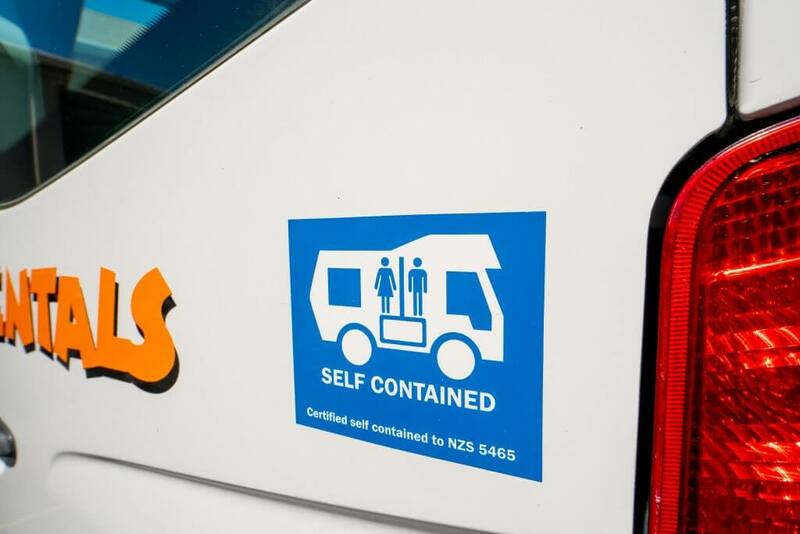 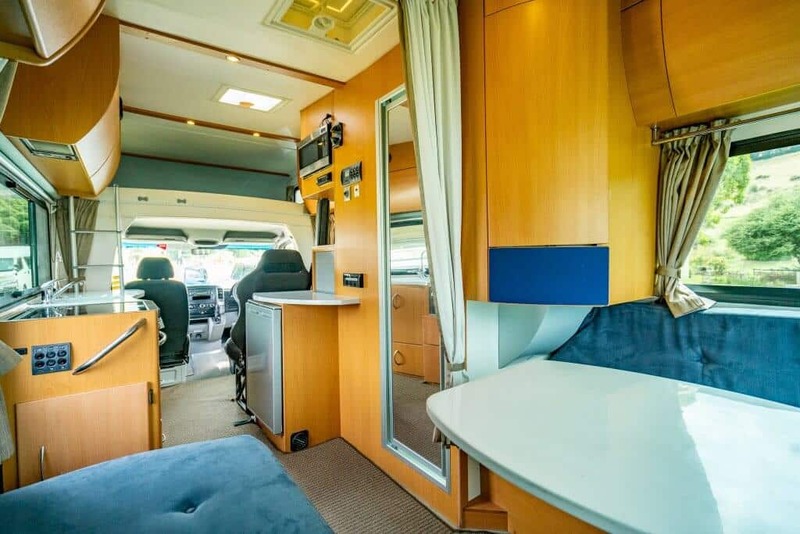 Packed with features, this powerful Motorhome includes a toilet, shower and kitchen so you’ll feel right at home. 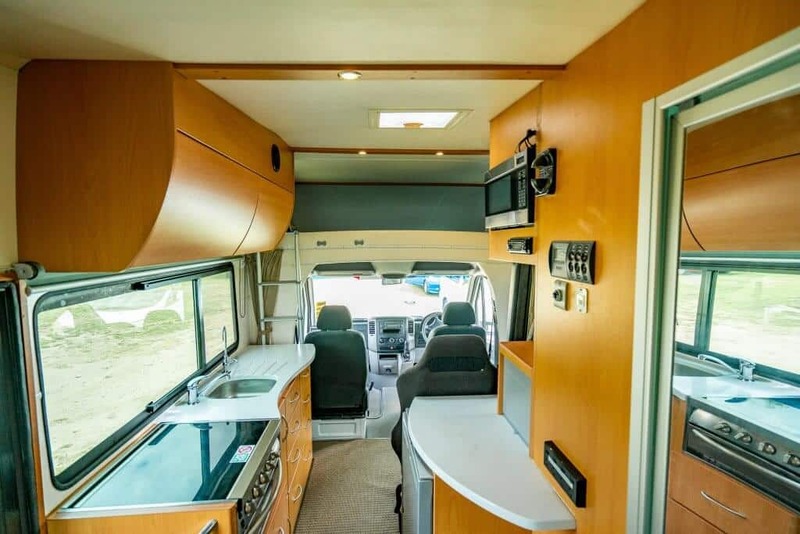 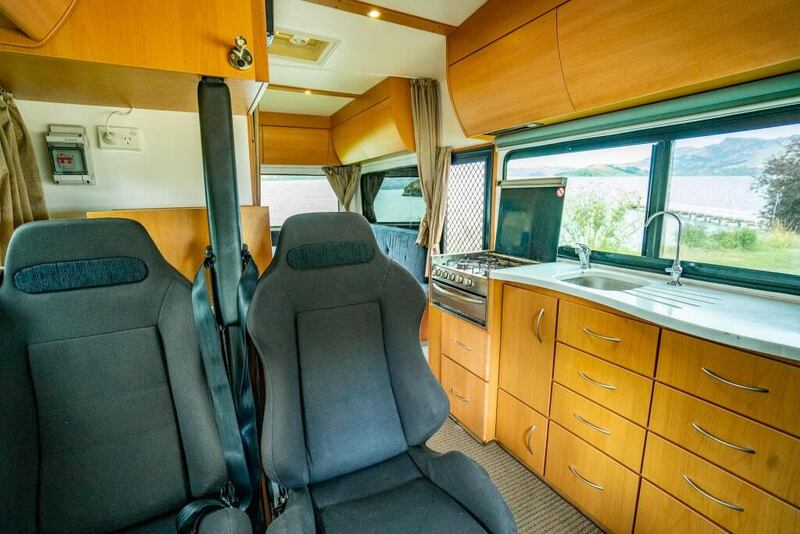 Scroll down the page for a full list of features included with this great 6-Berth Motorhome! 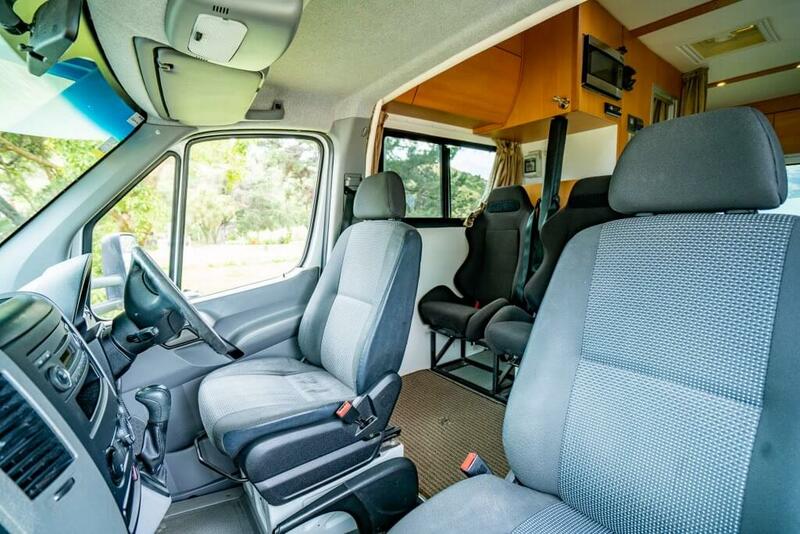 *Road User Charges apply to diesel vehicles and are calculated per km.